The perfect last minute road specific mudguard. Very effective and fast fitting, RearGuard simply attaches the saddle rails with a velcro strap. It takes only 30 seconds! 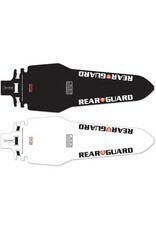 RearGuard offers great protection for your rear without the bulk and messy look of more traditional road mudguards. 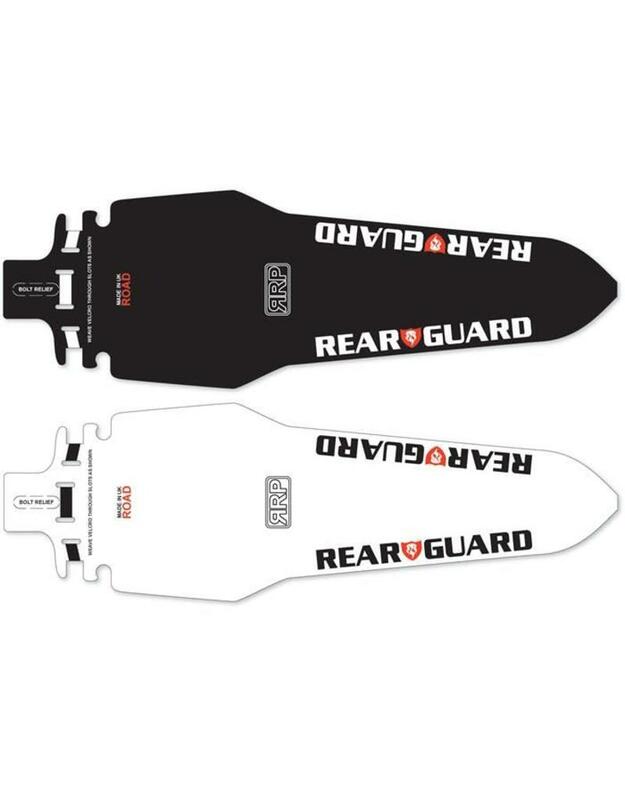 Thanks to a custom thickness polypropylene, RearGuard is not flimsy, but also offers an excellent fit, unlike some guards available. The tough fitting strap will work with any post including aero posts.